With some of the longest, most scenic groomed trails in the nation, Montana offers the perfect destination for snowmobilers. 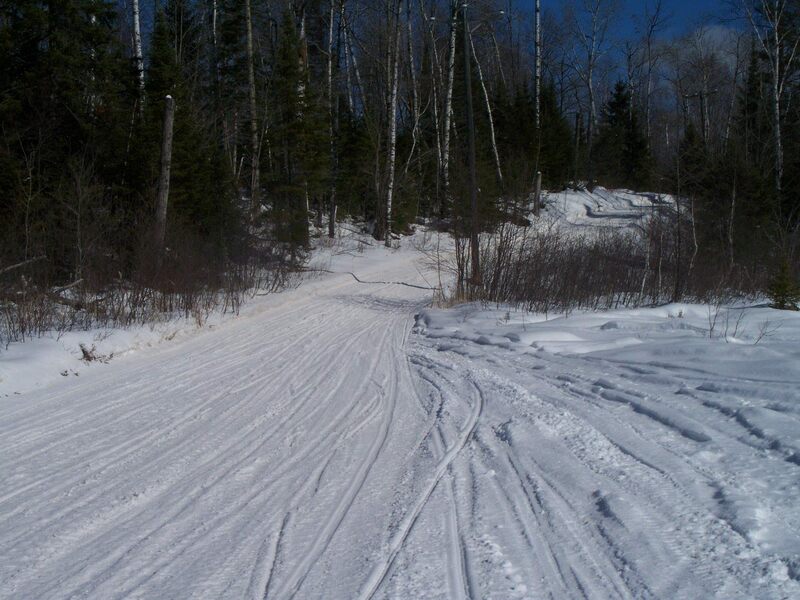 of groomed trails. This impressive network is the result of years of hard work and dedication on the part of the Montana Snowmobile Association (MSA), a group of individuals, snowmobile clubs and businesses dedicated to ensuring that snowmobiling in Montana remains a fun, safe and enriching experience for everyone. MSA volunteers educate other riders about safety, outdoor survival and avalanche awareness. Others host fun rides, charity rides and special events throughout the season. 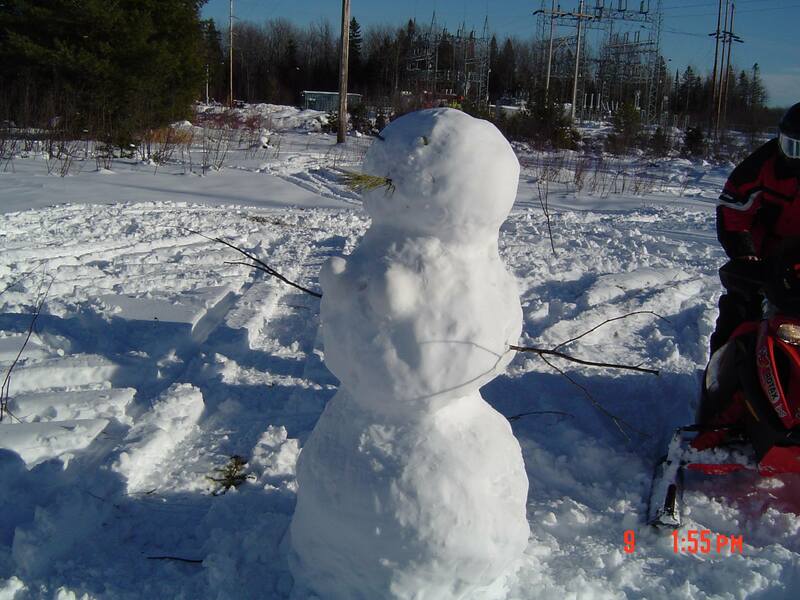 In short, these snowmobile enthusiasts work hard so snowmobilers can play hard! So explore our snowy mountains and meadows, backcountry lakes, steaming hot springs and legendary ghost towns. Or catch a glimpse of Montana’s varied wildlife… at a distance, please. 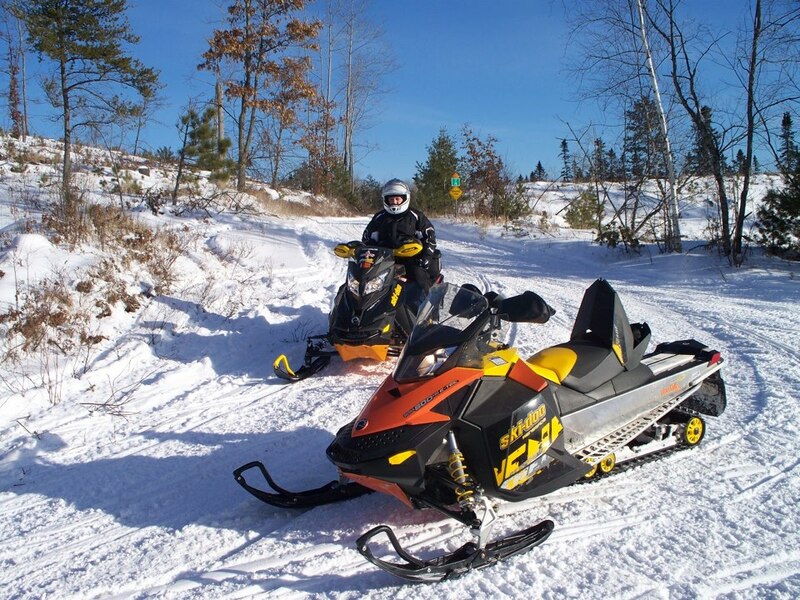 The Montana snowmobiling season is from mid-December to April, with some variation, of course, due to yearly snow fluctuations and location. Snow conditions are powdery early in the season, with hardpack developing as the season progresses. Temperatures vary widely, but generally average in the 20s to 30s range, although it’s common for the mercury to dip below zero. Snow depths range from one to three feet at lower elevations and from six to 15 feet in the mountains. 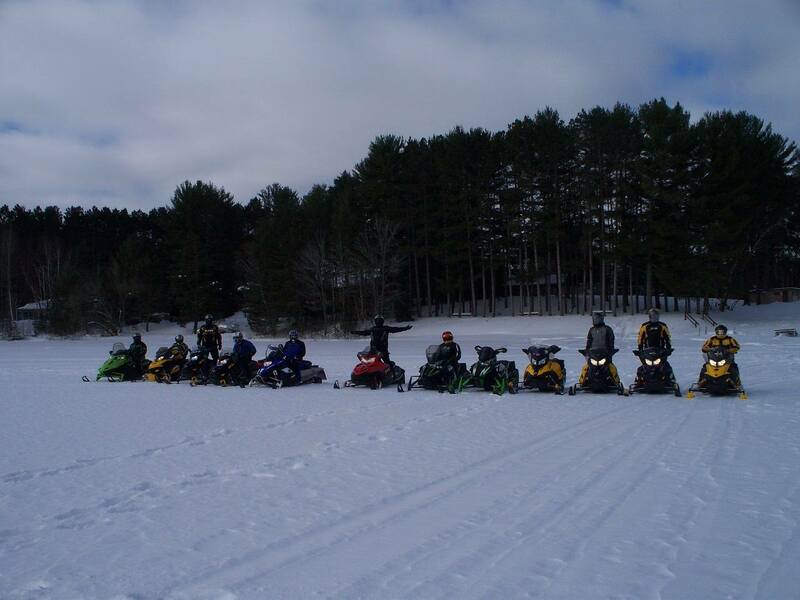 Snowmobiles on public land must be registered and display a decal. Snowmobiles currently registered in other states are not required to display a Montana registration decal. 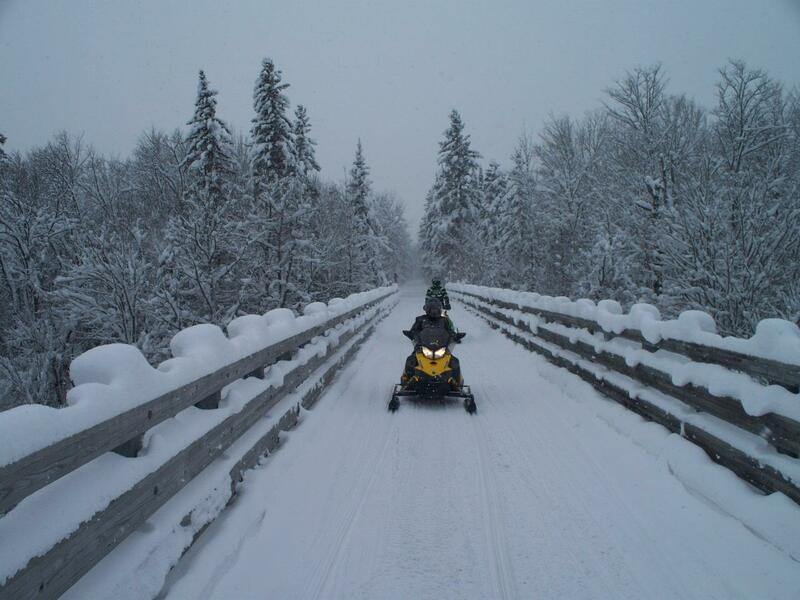 For snowmobiles not currently registered, a non-resident, temporary-use permit is required and can be obtained by calling Montana Fish, Wildlife & Parks Department headquarters at (406) 444-2535. 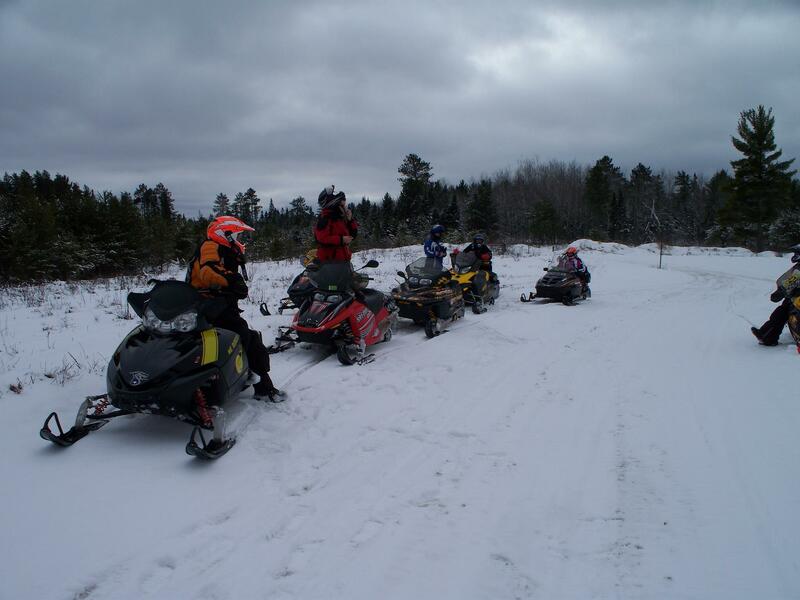 Snowmobilers riding on plowed streets that are open to snowmobile traffic must have a driver’s license or possess a snowmobile safety certificate and travel with an adult.